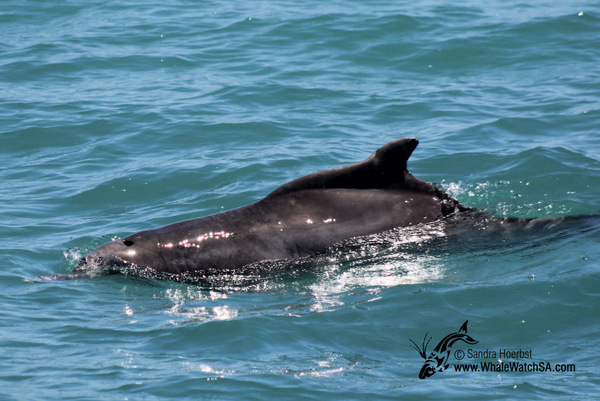 We were lucky again today and spotted a Humpback dolphin. 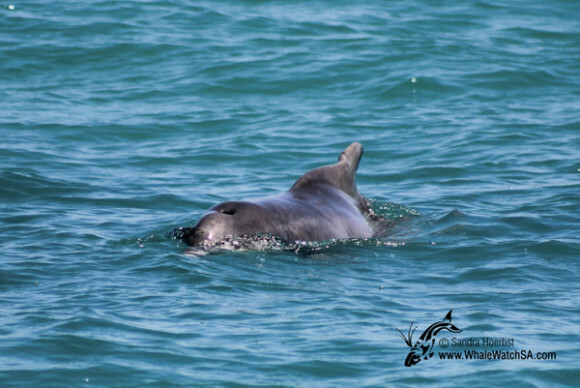 The dolphin was busy hunting fish around our vessel Dream Catcher. 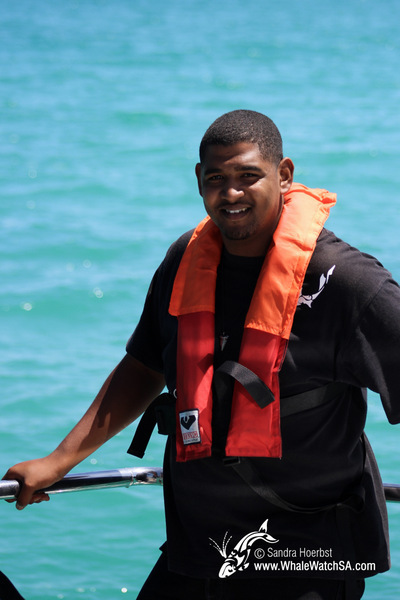 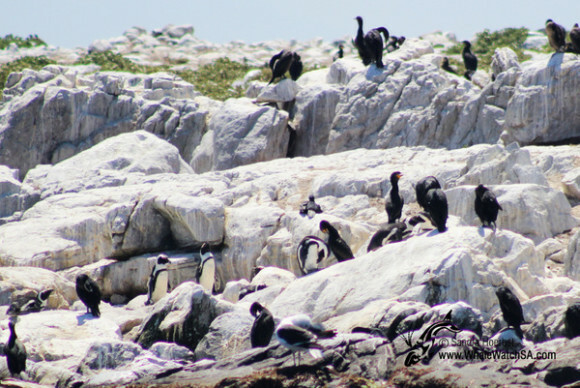 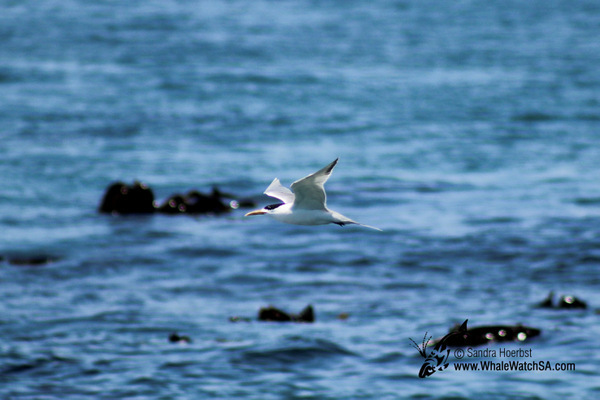 Before heading to see the Cape Fur seals we passed Dyer Island to see the African penguin and we also got to see other seabirds like the Swift terns. 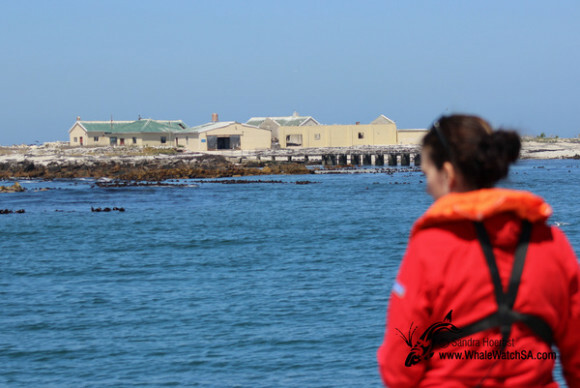 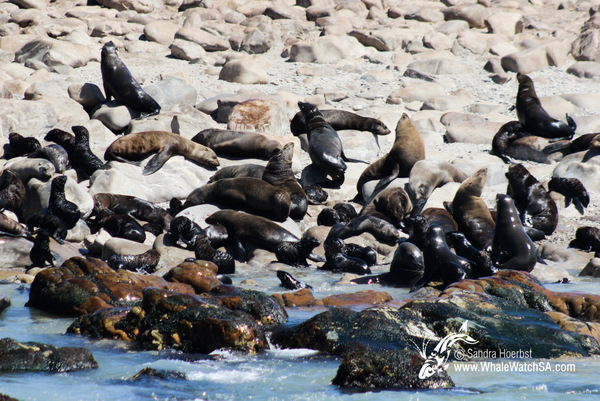 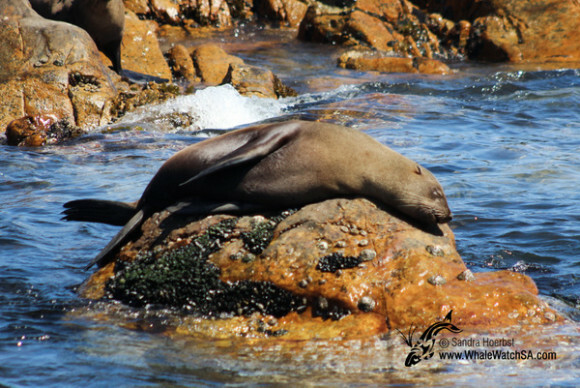 Most of the Cape Fur seals were lying close to the water, as it was a beautiful summer day and a lot of sunshine.